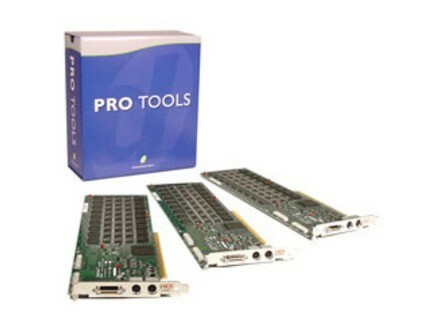 Pro Tools|HD, DSP Board from Digidesign in the Pro Tools|HD series. M-audio will soon announce a complete DJ Bundle. This bundle will be a DJ set with Torq and Conectiv, ProTools M-Powered Software, a Trigger Finger MIDI controller, izotope RX, Maxime en D-Fi audio software and a M-audio Studiophile Q40 headphone. Prices have not been announced yet. Puremagnetik Releases RackPak 2 Puremagnetik has released RackPak 2: Space modulators, time machines and lo-fi filter banks advanced collection for Ableton Live 7. Hit Talk's "Single Ladies" Hit Report Hit Talk has released its new "Single Ladies" hit report. 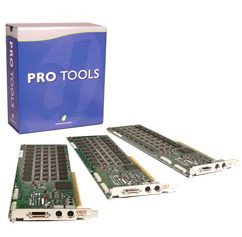 IZotope Licenses Tech For Sony ACID Pro IZotope, Inc. has licensed several audio technologies to Sony for their recent release of ACID Pro 7 Digital Audio Workstation.